Baja California is one of the most beloved tourist hotspots in Mexico, known for its great weather, lovely beaches, and sublime cuisine. If there’s one thing you simply must try while in Baja, however, it’s the unique Chocolate Clam (called almejas chocolatas in Spanish). Do chocolate clams taste of chocolate? The name would certainly imply that, and you could be forgiven for thinking that if they don’t taste of chocolate that they are so called because they are served with a chocolate-y sauce. After all, Mexican cuisine often pairs chocolate sauces and mole with poultry. However, chocolate clams have been dubbed so, however, because of the color of their shiny shells, not because they taste of chocolate. Mega Clams – Size matters! 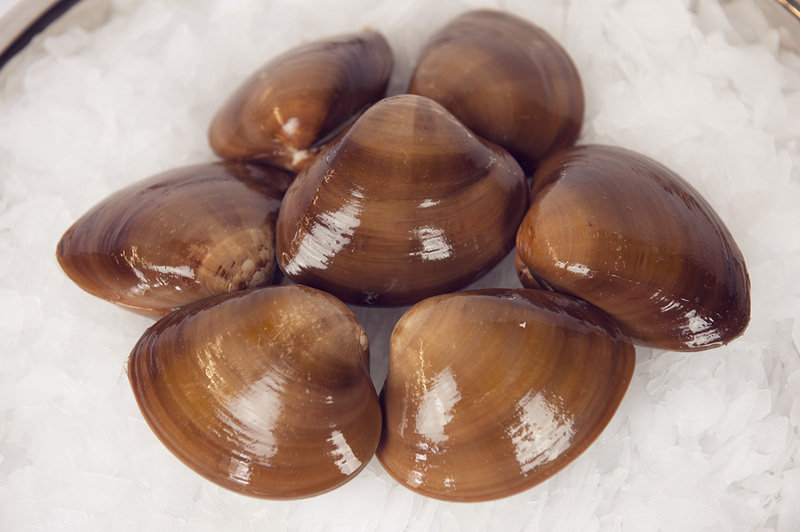 Baja’s Chocolate clams are meaty, tasty, and utterly huge! Reaching up to six inches wide almejas chocolatas are the largest bivalves (aquatic molluscs much like oysters) in North America. Their scientific name, Megapitaria squalida, references this clearly. 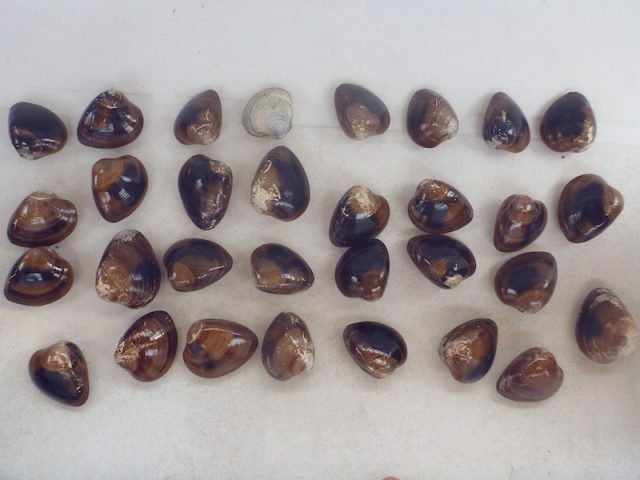 Where can you enjoy chocolate clams? 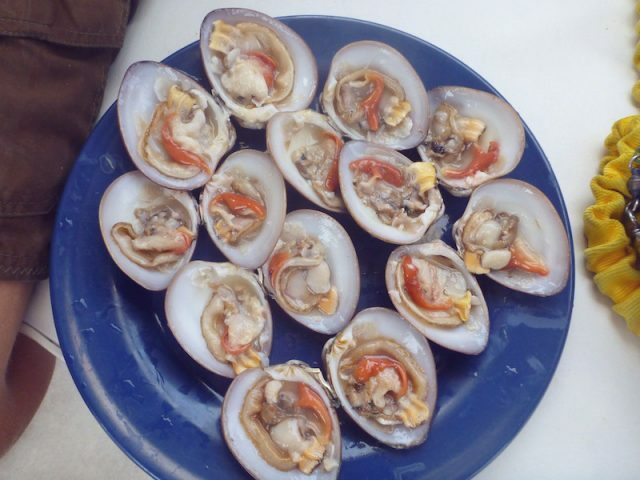 These clams are a delicacy restricted mostly to Mexico (as there are strict export restrictions in place), but you can find them in habitats as far south as Guatemala on the Pacific Coast. In Mexico, however, you are most likely to find them in Loreto, Baja, and Los Cabos where restaurants and cafes offer them fresh from the seabed. 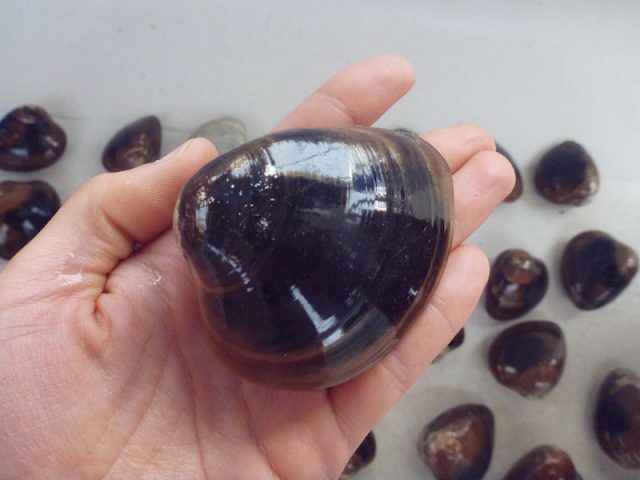 If you are willing to get up early and you’re near some coastal lagoons along the Baja coast of the Sea of Cortez, or the Pacific coast of Baja, then you can find these clams in their sandy sea-beds. Remember to leave some behind, though, as these are their breeding grounds. 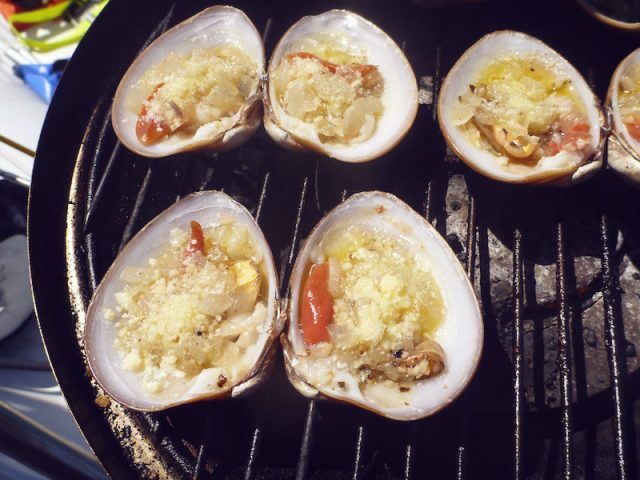 Each chef will have their own speciality, but Chocolate clams are most often served like oysters: marinated, cured in lemon, and served on a half shell. You may also find cheese, chili, or garlic added in some cases, however, and chocolate clam chowder is a delight for the taste buds that you will regret missing out on.